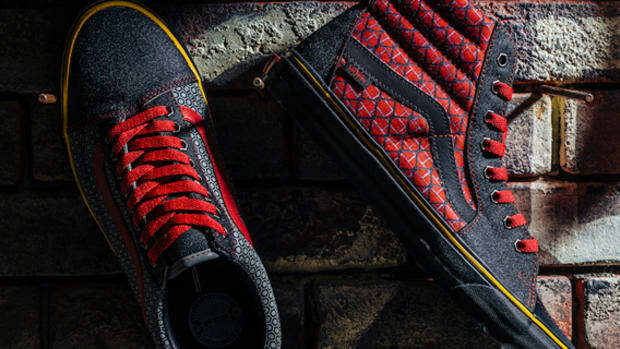 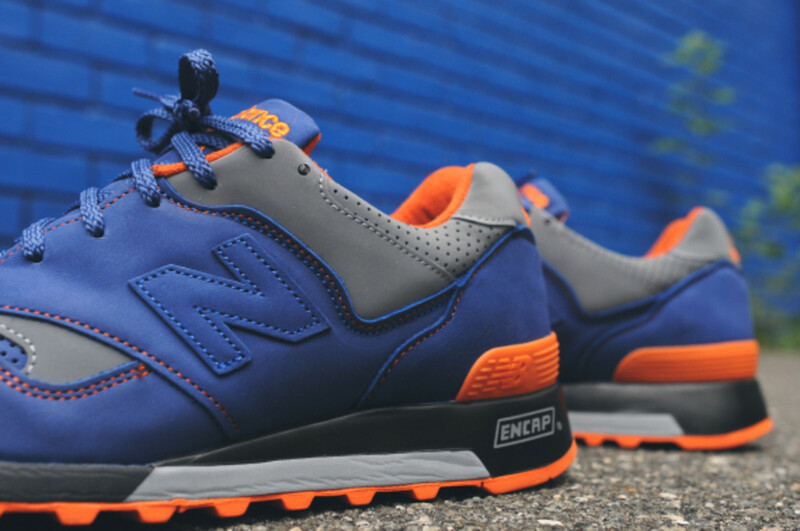 In a colorway all too familiar to New York sports fans, the Limited Edt. 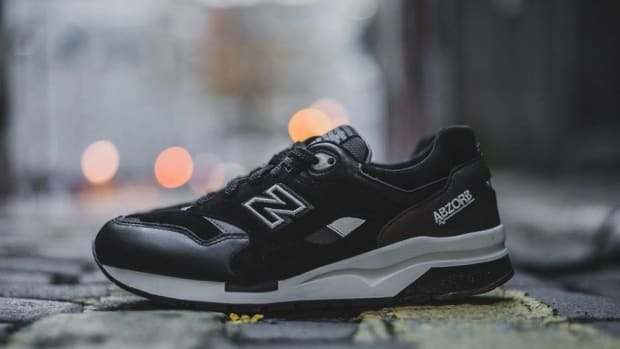 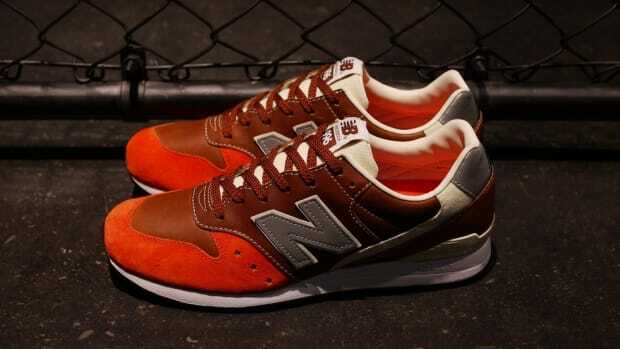 x New Balance M577 is now available for purchase stateside. 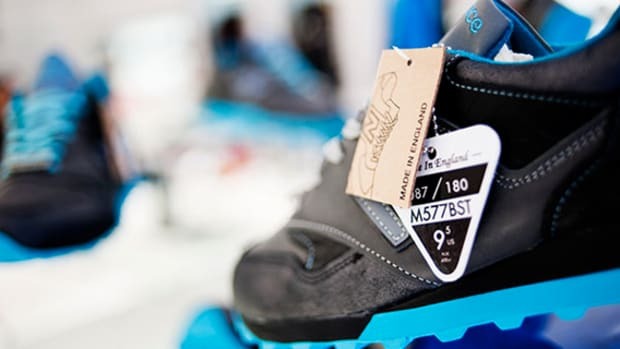 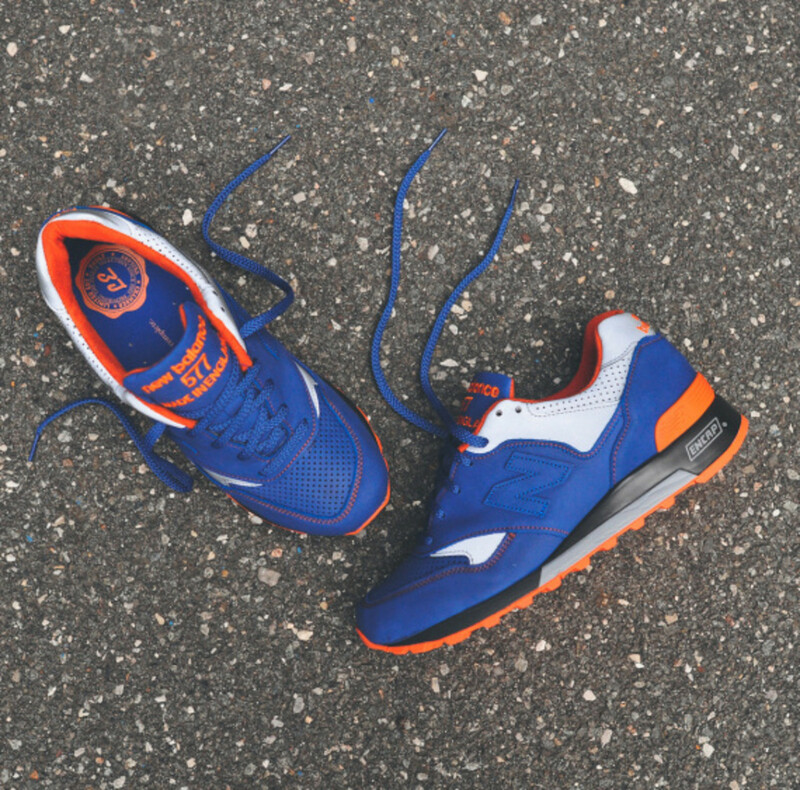 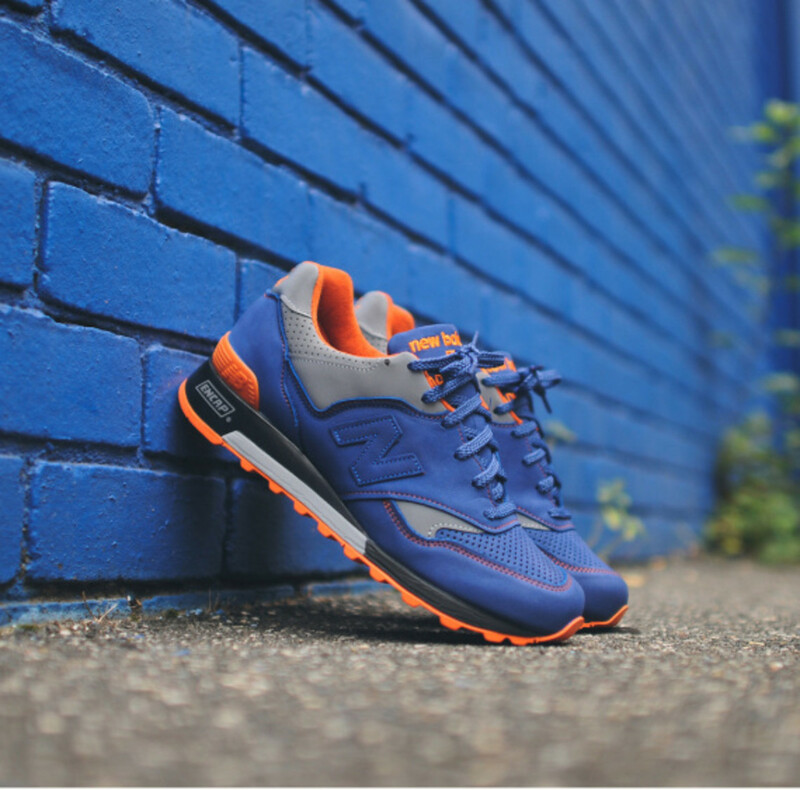 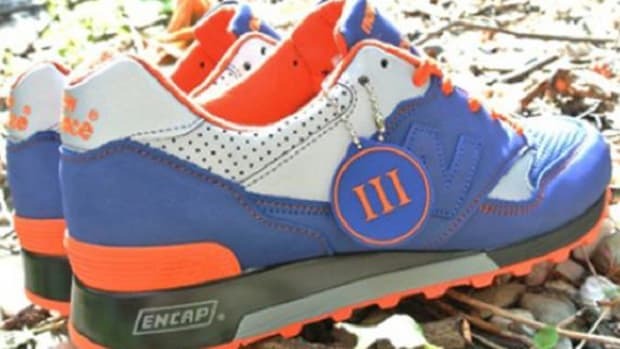 In this third collaboration with Singapore-based retailer Limited Edt., the New Balance M577 features a nubuck upper in royal blue, orange accents, and 3M reflective design elements near its collar. 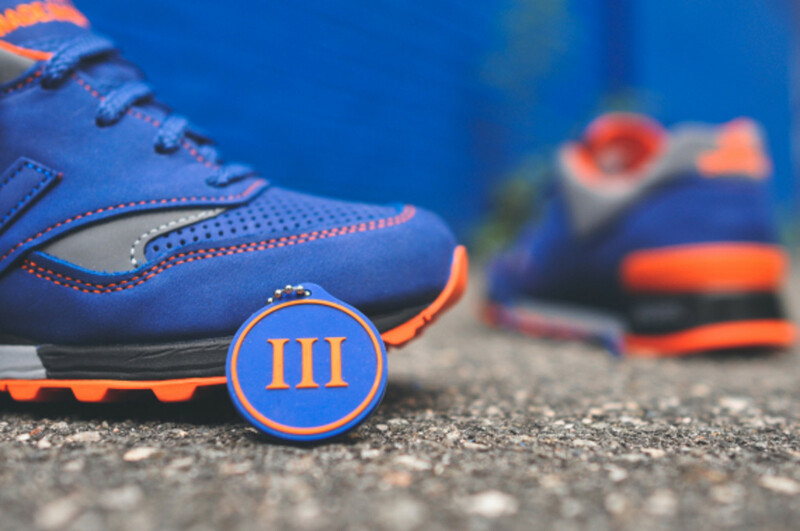 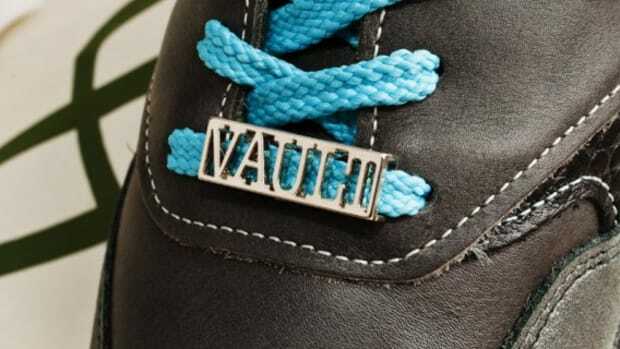 Comes with a special hangtag with the Roman numeral “III” for 3, you can find the Limited Edt. 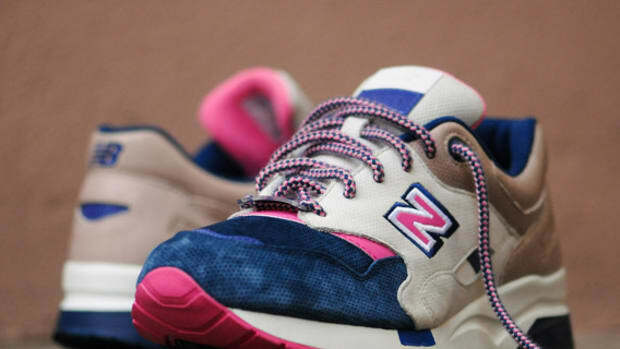 x New Balance M577 at KITH’s newly expanded flagship store in New York City and its online shop.